At Home Pride Contractors, our Council Bluffs contractors strive to exceed our customer’s perception of what quality workmanship is all about. 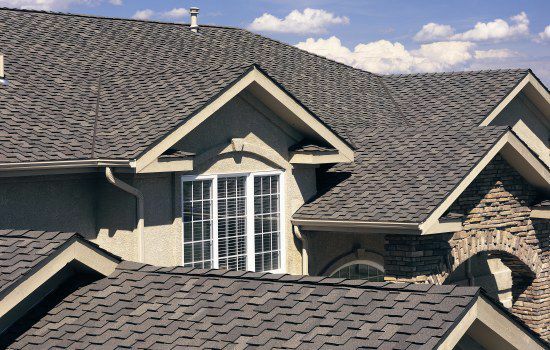 The success of our Council Bluffs roofing, siding and windows services is a result of paying attention to detail and performing at a high level for a fair price. We are a family owned and operated business with years of experience in the home improvement industry with specializations in roofing, siding, windows and gutters. Home Pride has built our reputation around the highest quality of professional service, products and craftsmanship. We look forward to the opportunity to help your dreams become a reality. Home Pride is a Better Business Bureau accredited company that locals have trusted for years for their general contracting in Council Bluffs. When it comes to contracting in Council Bluffs, no one has a more respected reputation than Home Pride Contractors. We are proud to say that our customers always come first, and we ensure the satisfaction of our customers through every phase of the project, whether it’s roofing, siding, windows, or guttering. Call Home Pride Contractors today to schedule an appointment for a home inspection and a free quote on roofing, siding, windows, or guttering! Jason has made everything so easy and stress free from my storm damage. He helped me with my insurance and met my adjuster out here and has come over several times to keep me up-to-date and help me pick out the proper shingles and gutters Etc. So far my roof has been put on and the crew that came out was friendly ,professional ,courteous and they were working hard the entire time they were here. Highly recommend.